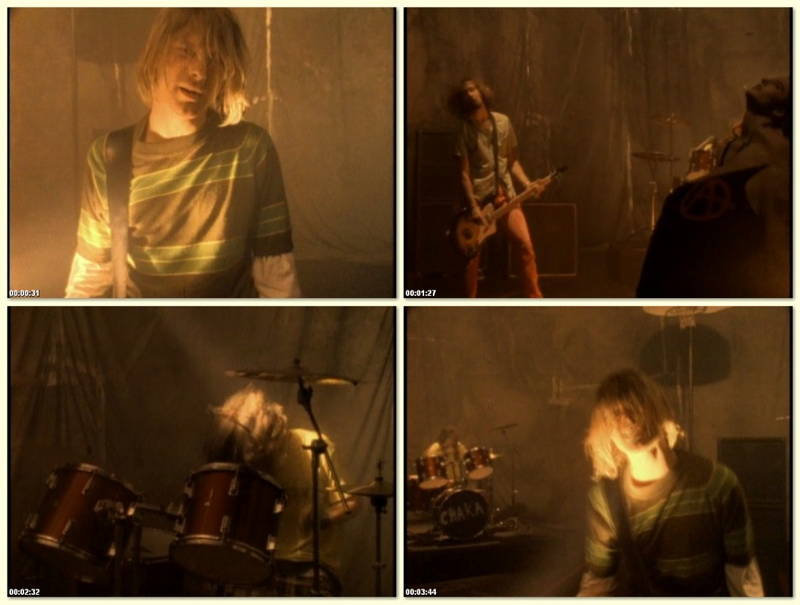 On August 17, 1991, Nirvana filmed the game-changing music video for the game-changing song “Smells Like Teen Spirit”. 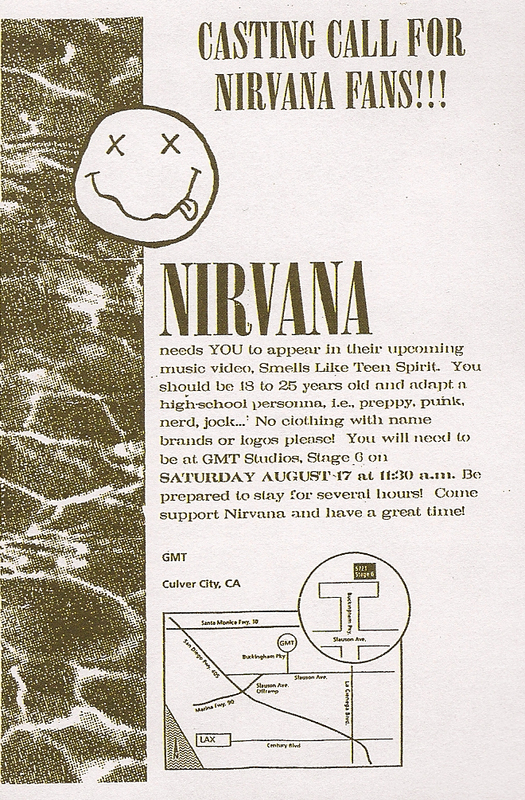 The music video was set up to look like a high school gym, leading many to believe it was filmed at Fairfax High School in Los Angeles, California. 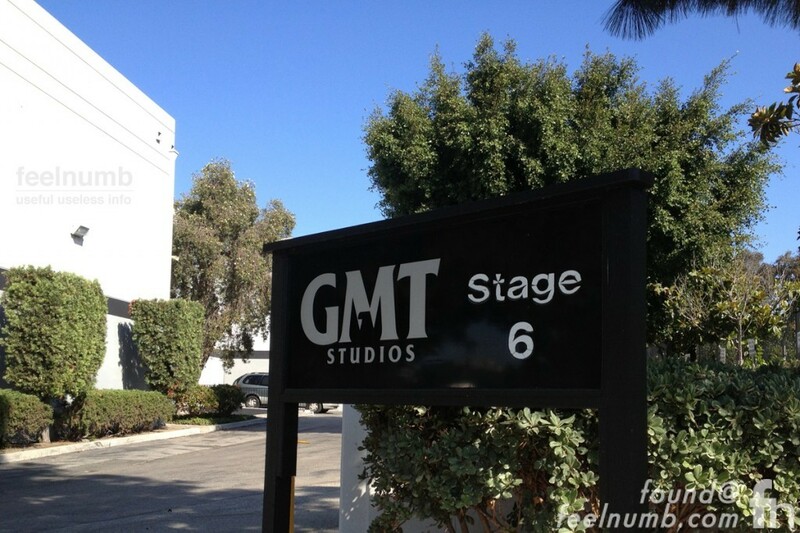 The video was actually filmed on Stage 6 at GMT Studios in Culver City, California. Here is the flyer for the casting call. 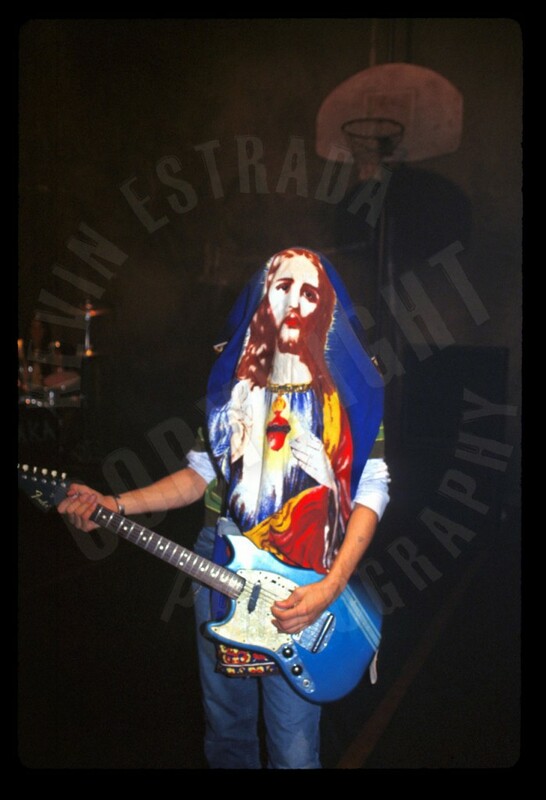 Here are some exclusive photos taken by feelnumb.com at the now historic site of the “Smells Like Teen Spirit” music video, GMT Studios Stage 6. 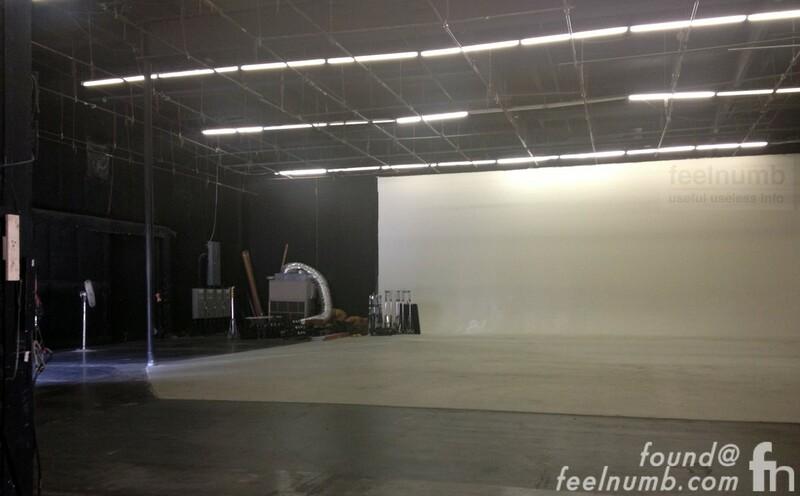 Here are some exclusive photos inside the soundstage (gym). 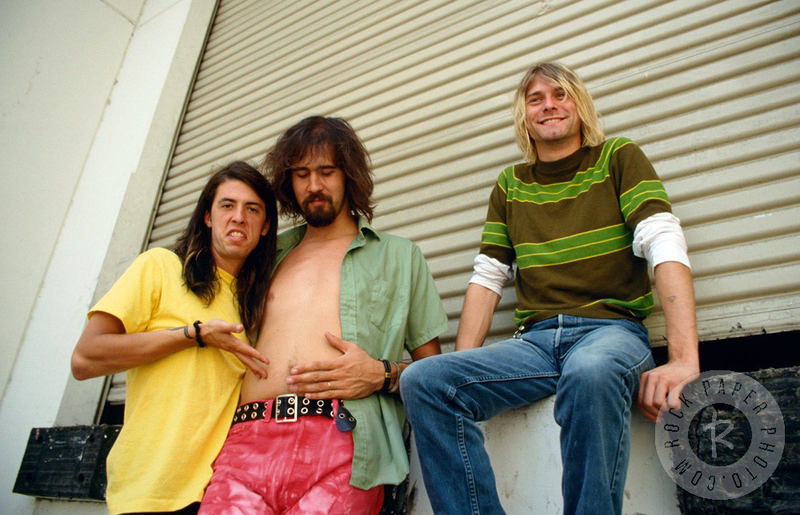 Kurt Cobain, Dave Grohl & Krist Novoselic even posed in the loading dock for these photos taken by photographer Kevin Estrada. 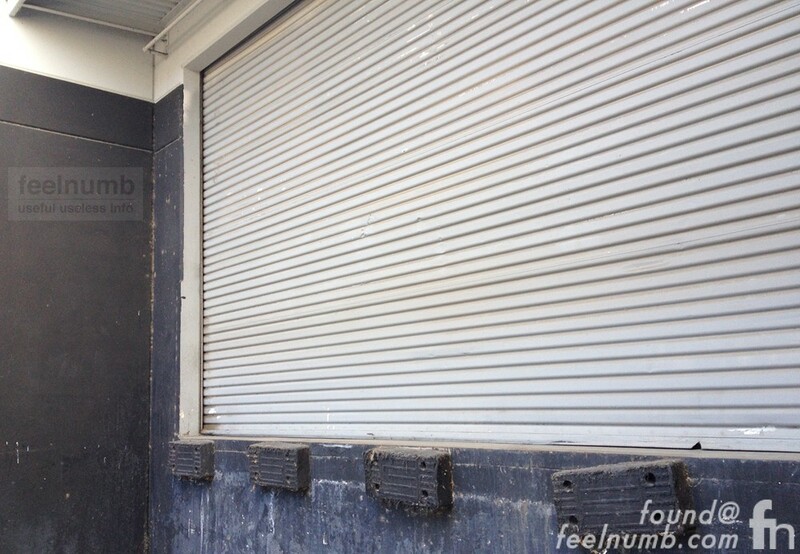 Here’s the loading dock now.